Happy Anniversary Carolynn. The last 17 years have been wonderful. I am looking forward to many more.....I still remember the first day I saw you and have been in love ever since. 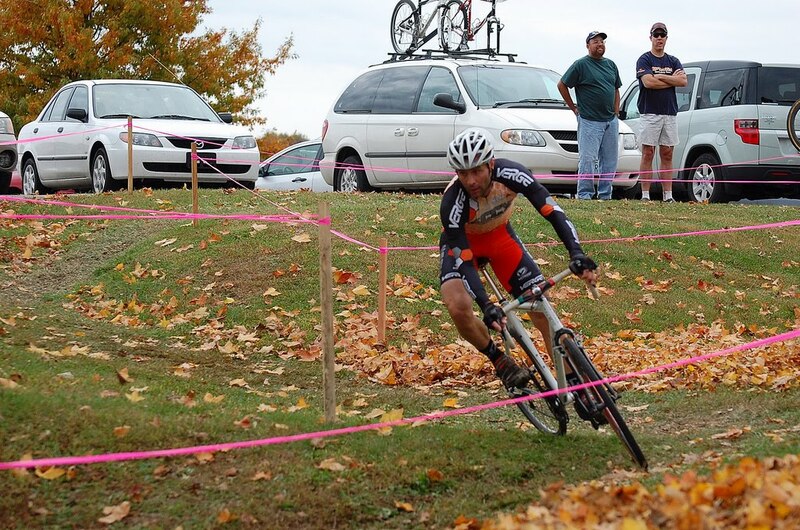 The Smithville Cyclocross is one of my favorite events. Great venue, awesome course (that has a good mix of everything, including a beach) the food, coffee and homemade baked goods always make for a pretty good time. 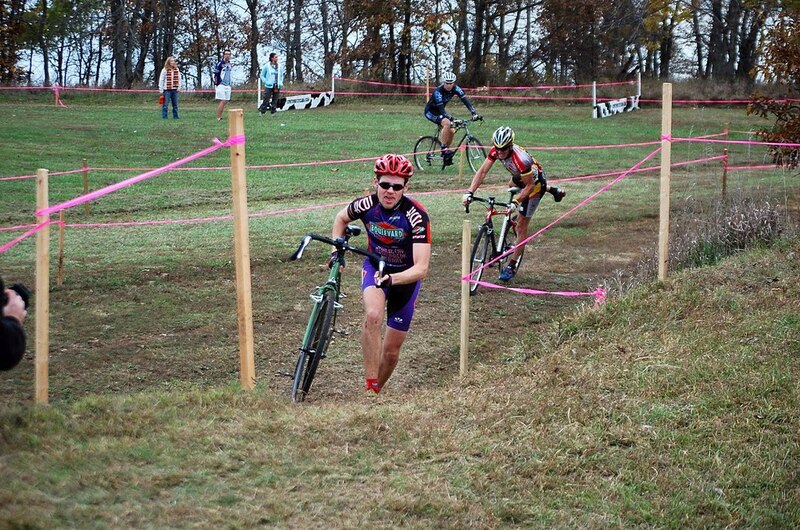 I was jealous that I wasn't out there racing with all of you. I chose to make it a work day as I heal up - both physically and mentally. I especially want to thank everyone who helped out. It is always a humbling experience to have good folks go out of their way to help you. You guys make all the hard work worth it! 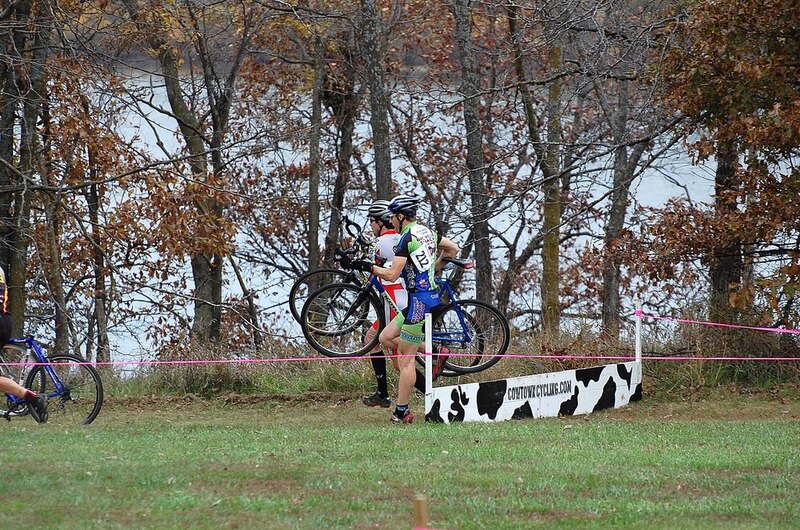 I also want to thank everyone who came out and supported the Smithville Cyclocross Challenge. I know there were other events on this day, which is why I sincerely appreciate the riders, their families and the spectators who chose to support us. Here are some photos from the day. I hope you enjoy them as much as I enjoyed taking them. 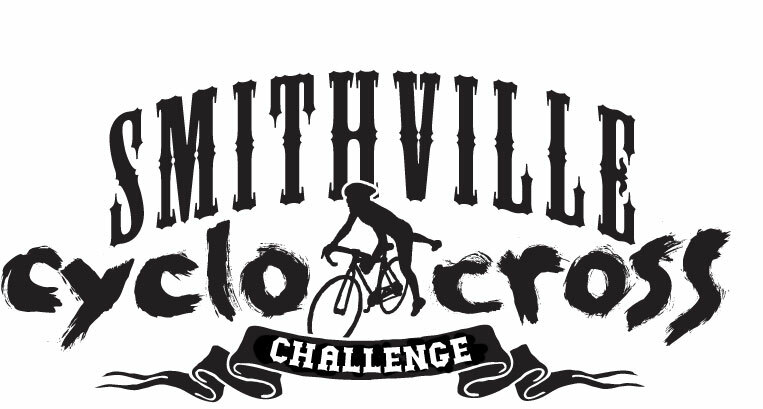 It is time for the ever popular Smithville Cyclocross Challenge. Sunday, October 24th is the date. The beautiful Sailboat Cove in Paradise, Missouri is the location. 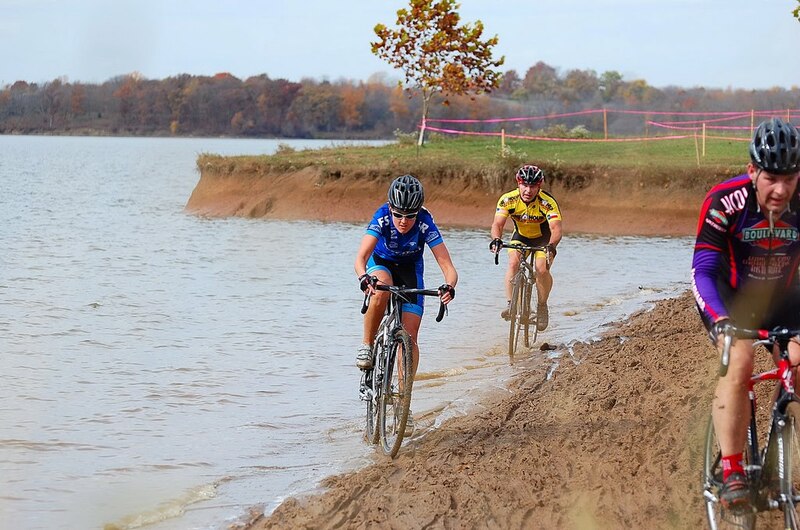 I do not think you can get much better of a location with the views of Smithville Lake, the sweet cyclocross specific course (designed by Cross Guru himself). This course has a little bit of everything. You have your sand beach, your run-up, nice flowing course along the tree line, smooth flowing corners, legal size barriers, a money tree, plenty of pavement, and some very cool switch back features. 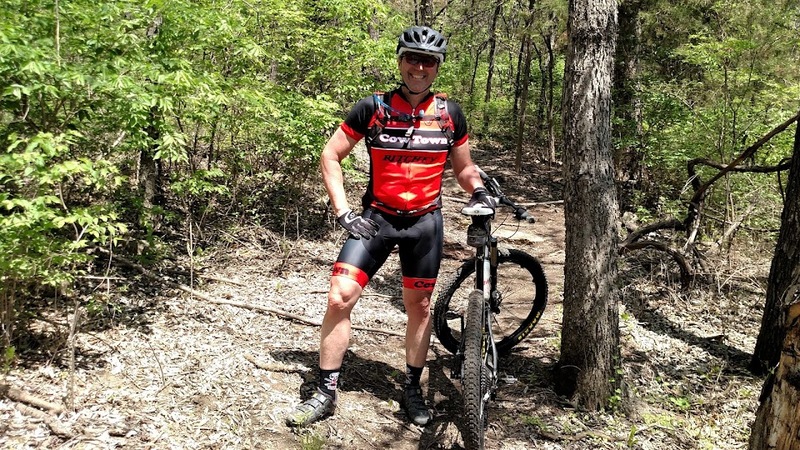 After a week off from riding/racing due to a little virus I was looking forward to getting back on the bike. 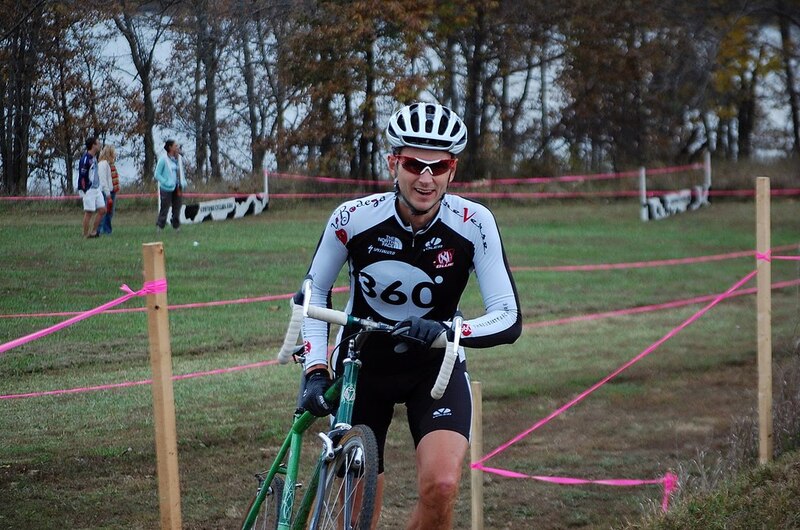 But things started going south on Friday when I found out I had to work on Saturday and would miss Gerard's Prairie Spirits Gravel Grinder. Then things really dive bombed when I started working on the old John Deere tractor later in the afternoon. 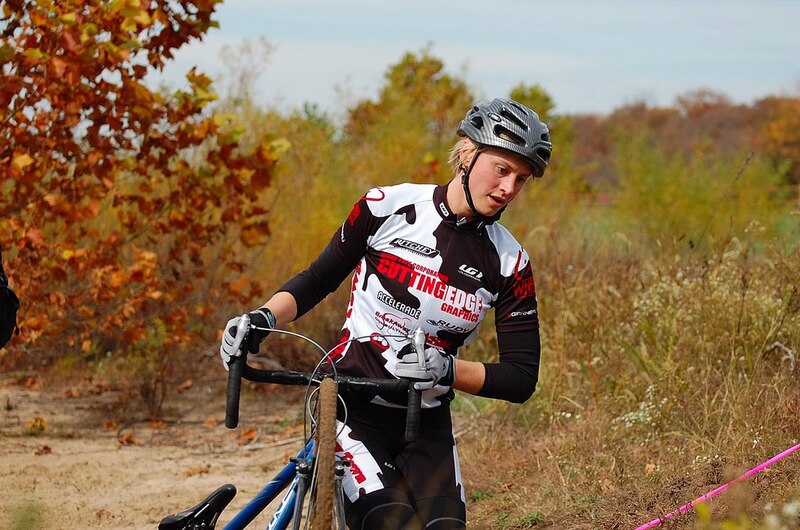 I needed to get her ready to prepare the courses for the upcoming Smithville Cyclocross Challenge (you will love the changes that in store for Smithville btw..) and the De Stad Cross Cup. The dated tires were leaking air really bad and a new set was in order. Seems easy enough. Take the wheels off and get a new set of tires mounted. The right side tire came off easy. The left wheel was, for a lack of a better word, possessed. Darn thing was welded on or something. I tried every trick in the book (except heat - I knew I should have gone and bought a torch....) to get the wheel off to no avail. Time to bring out the ole' sledge hammer. I really wish Carolynn saw me heading down to the shed to get the beast because she knows the combination is a disaster just waiting to happen. After about 30 minutes of tapping/beating the wheel I accidentalyl hit the edge of the rim and bent it. This caused me to go berserk and just start hitting the wheel with all my force. The force of one of the hits actually pulled the axle out of the transmission and caused the case to split. Needless to say I totally lost it at this point. My tractor was ruined along with my back. Fast forward to Sunday's Cross Out Cancer event. I pre-registered earlier in the week so I went ahead and ventured out to see how my back would hold up. Carolynn worked on my back and I iced it and it actually felt o.k. enough that I thought it would be alright. I think it would have, but the course was very rough. Long story short I went from the front to steadily falling back for about 3 laps until I pulled out. 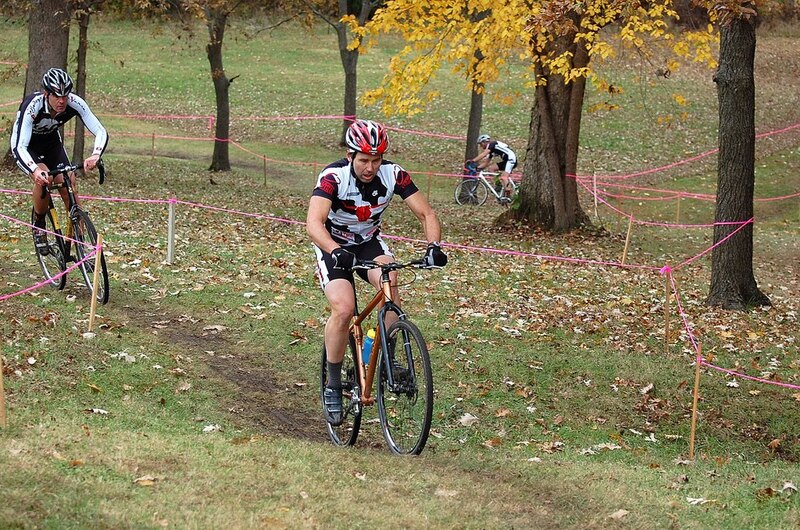 If I could have stayed up front I most likely would have suffered and finished. As it was, it was just not worth it. It was nice to hang out with some of my teammates and see some faces that I have not seen in awhile. Time to take break and heal up. 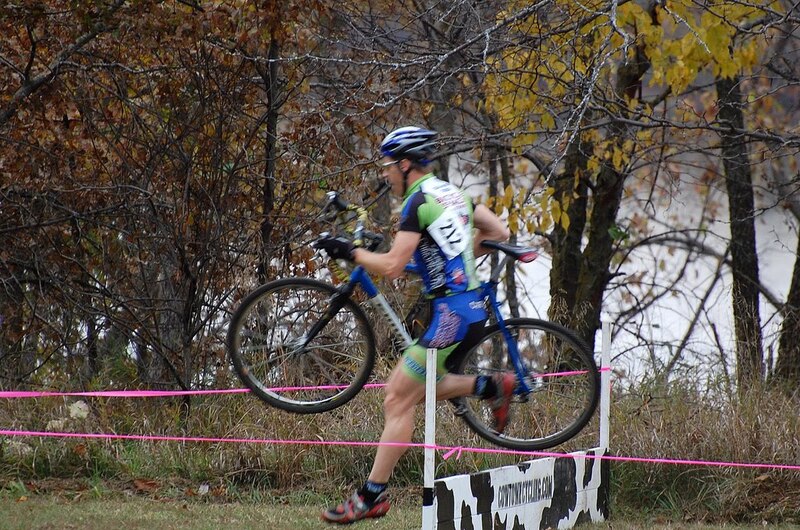 Hopefully I can get back in the saddle soon and get to racing. 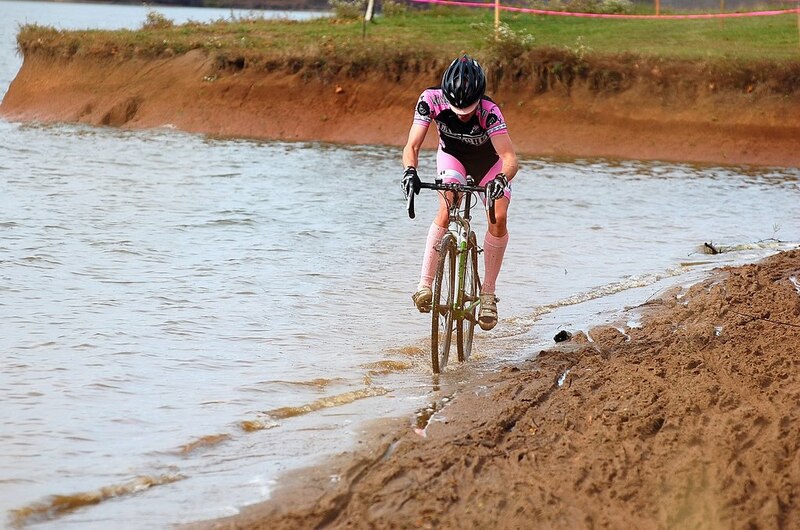 Maybe with some luck we can actually have some nice cross weather later in the season.